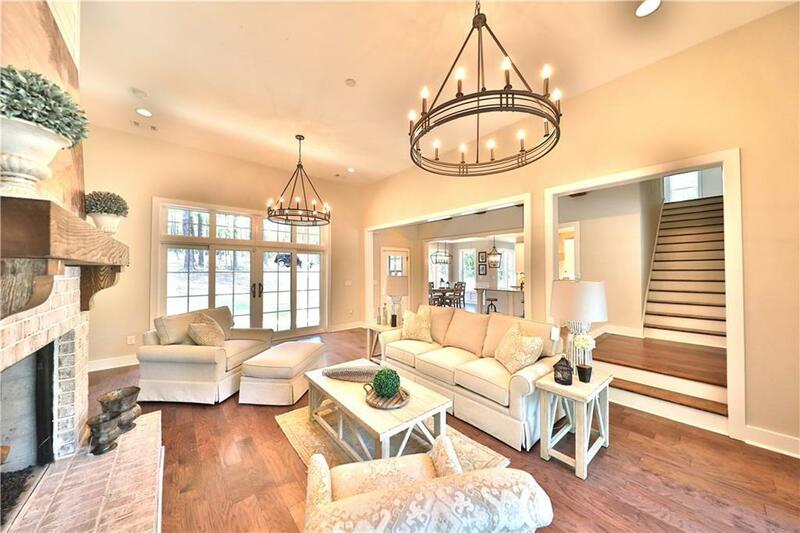 Gorgeous new construction by Holland Homes, LLC! Open green space, peace and quiet, luxury at its best! 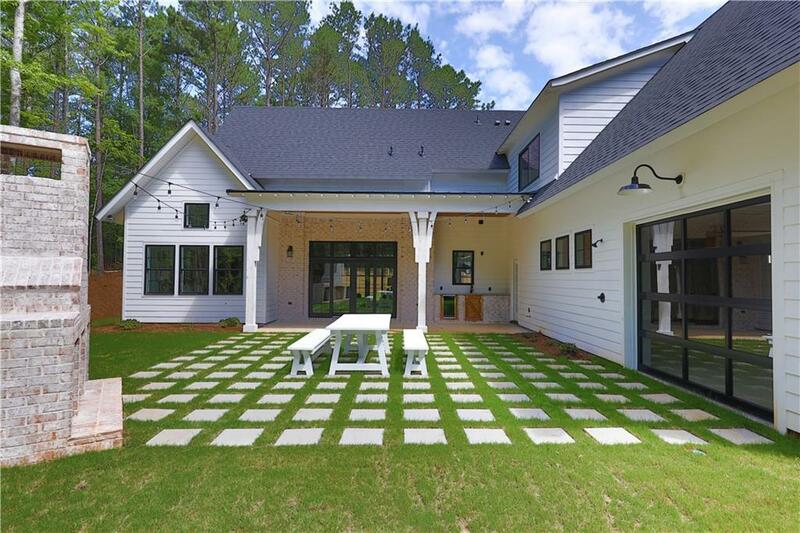 Sitting on almost 5 acres, this stunning home offers cosmopolitan living in the country! This retreat takes your dream lifestyle to a new level. 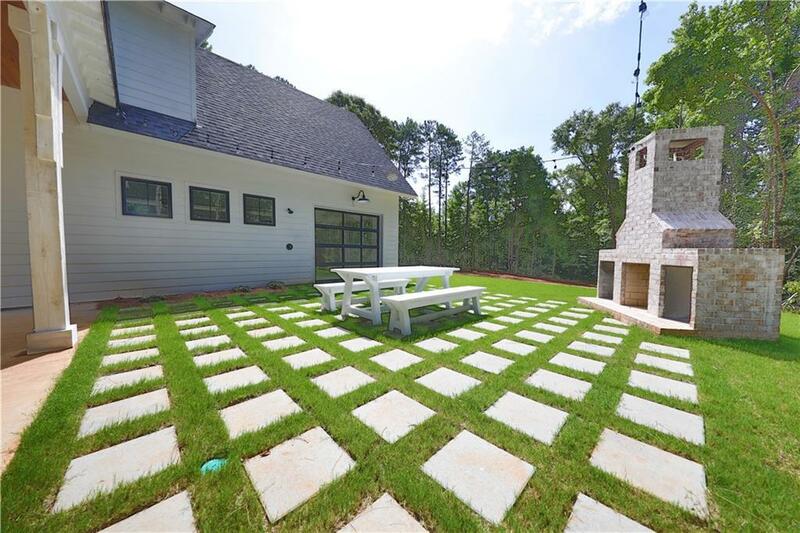 Come home every day to an atmosphere of serenity, showcasing a phenomenal outdoor living space with beautiful patio with seating and & outdoor fireplace. Youll never want to leave! 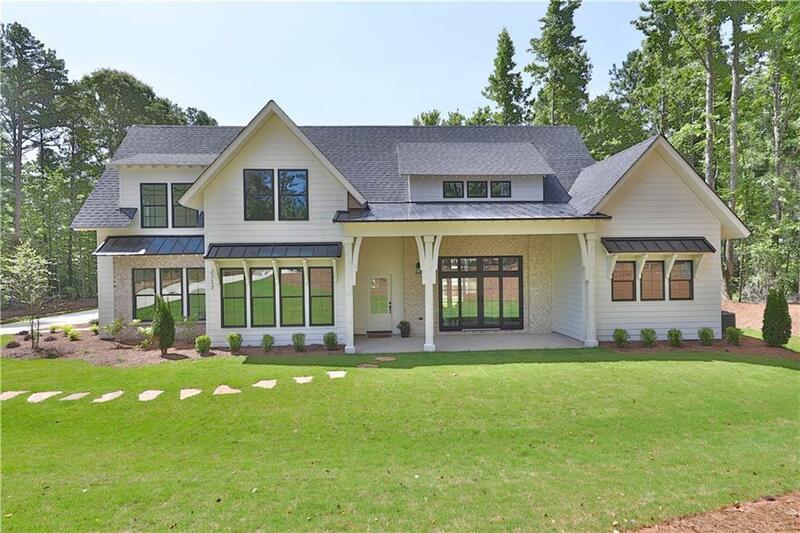 4 bedrooms plus an upper loft & bonus area, a home office, front & rear covered porches, a wet bar & special touches throughout. The main level features an open floor plan with a Great Room open to gourmet Kitchen & Family Dining. An office & mudroom make this home functional with great livability. The grand Master Suite is on the main level with a vaulted ceiling, large WIC & en suite. Front & rear covered porches are perfect for outdoor living as well as a friends' entrance with a patio through the mudroom. 3-car garage.